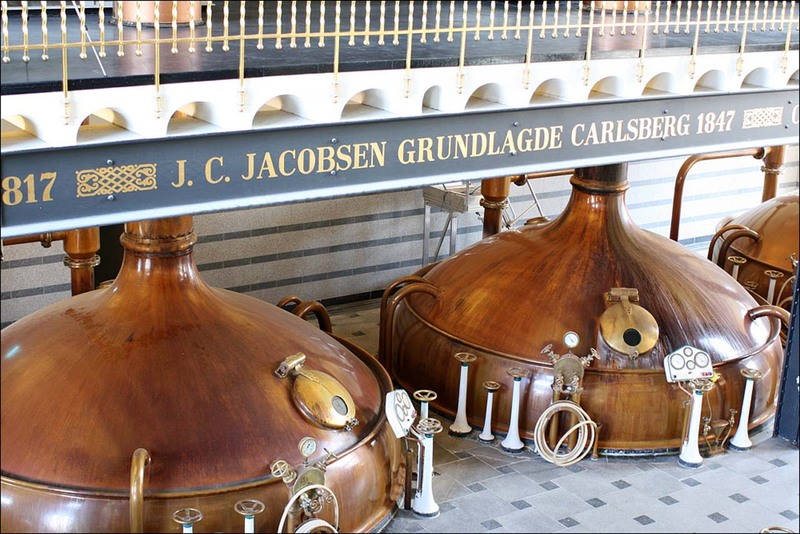 Carlsberg Group is hosting a week of events in its home city of Copenhagen to mark the anniversary of its 1847 founding by JC Jacobsen. The week culminates on 26 August, when the brand will host "Probably the best Street Party in the World", open to all the people of Copenhagen. From tomorrow until 17 September, Carlsberg’s Old Brewhouse will be opened to the public and will host the photo exhibition Street of the world by photographer Jeroen Swolfs. The brewhouse has been out of use for more than a decade. 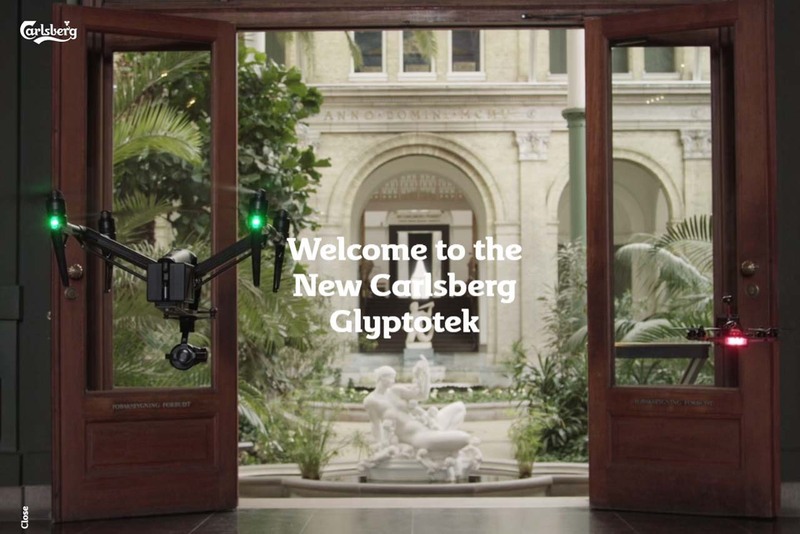 On 23 August, the Carlsberg Glyptotek art museum will host a talk in which Jacobsen will be brought back to life using "modern technology" in an execution created by Brussels agency FCB Happiness. The same day, the company will launch the latest innovation in its sustainability plan, Together Towards Zero, on the premises of Jacobsen’s original brewery that is today part of the Visit Carlsberg visitors' centre. And, throughout the week, Visit Carlsberg is offering guests the chance to try a menu made using using ingredients either currently or previously used in beer. A 170th anniversary microsite, meanwhile, features content including videos that lead the viewer of tours of Copenhagen by drone, as well as information about topics including the brand’s contribution to beer history. Cees ‘t Hart, chief executive of Carlsberg, said: "Carlsberg Group has used the past 170 years creating not only probably the best beer in the world, but also revolutionised the entire brewing industry improving quality through science. 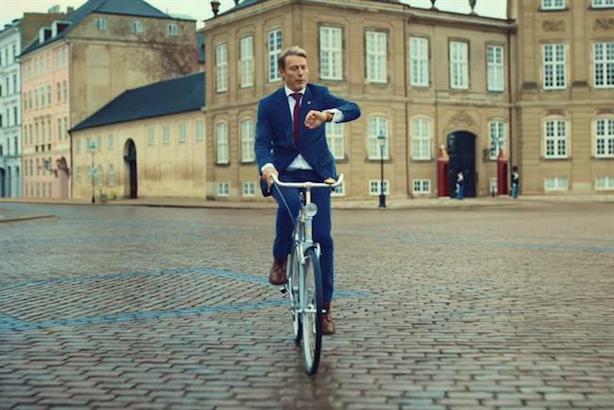 "For 170 hours in Copenhagen, Carlsberg group will celebrate yesterday’s and today’s achievements as well as highlighting how the group plans to brew for a better tomorrow through investments in science and contributions to society." PRWeek UK Awards 2017: who is on the shortlist ahead of the big night?